Your customer service is excellent. You are always friendly and professional - all staff. The quality of care at this dental centre is probably the best in the City of Guelph (probably even larger than that). 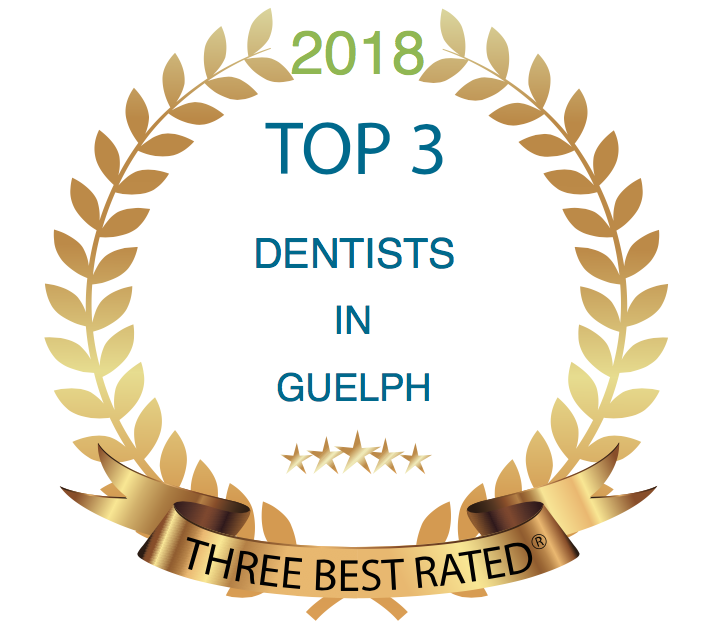 My family has been coming here for over 20 years and so glad of the person that recommended this office, when we first came to live in Guelph. 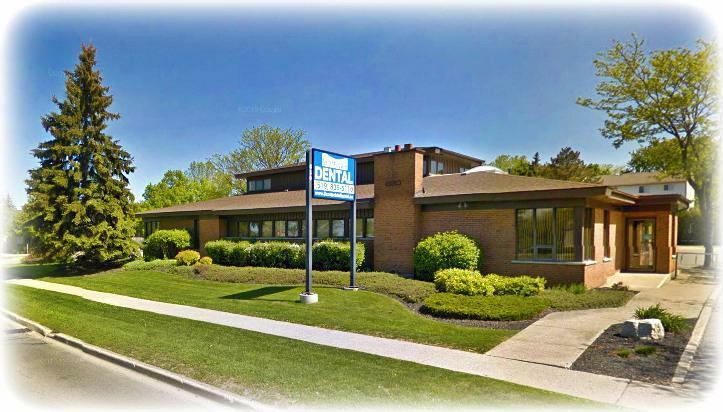 Scottsdale Dental Centre has been serving Guelph & surrounding areas since 1976 with state-of-the-art, family-friendly dentistry. 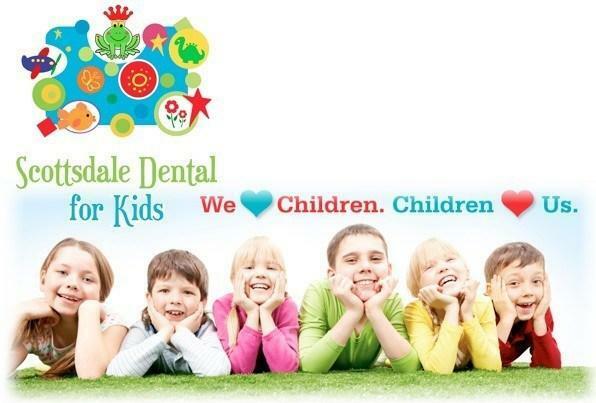 We deliver high-quality and personalized dental care for all ages including chidren and seniors. 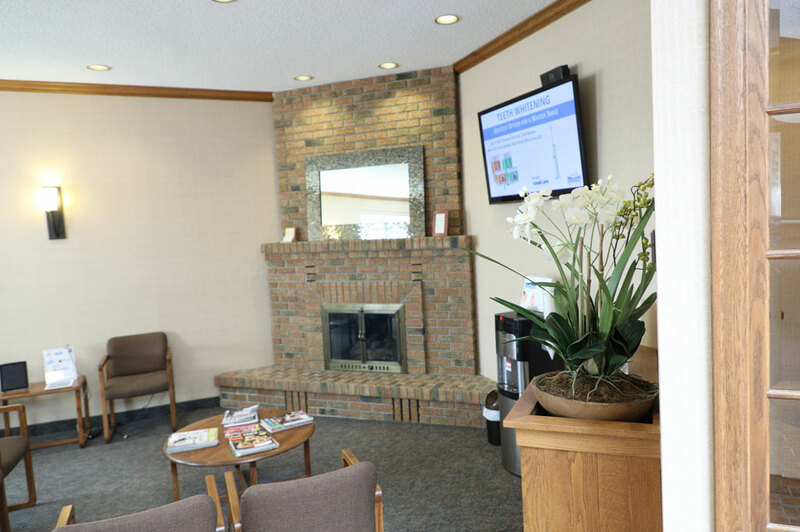 For your convenience, we offer evening hours appointments. 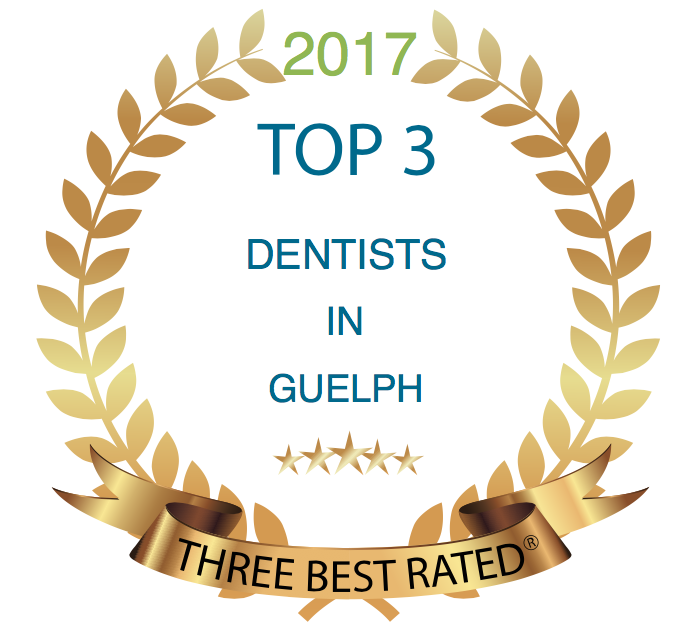 I am new to Guelph and only been here twice, but my first impressions are that this is a very well run office. Booking/rescheduling ... "